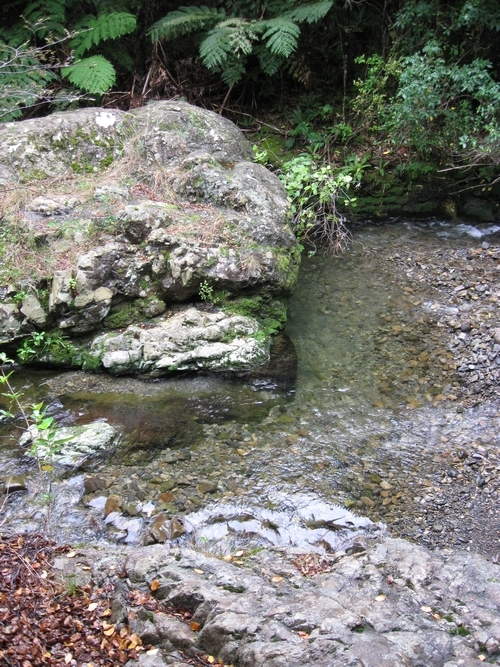 Remutaka Conservation Trust is the operating name for The Rimutaka Forest Park Charitable Trust Inc. and is a non-profit community group made up entirely of volunteers and members committed to protecting and restoring the beautiful Remutaka Forest Park located east of Wainuiomata, near Wellington, New Zealand. 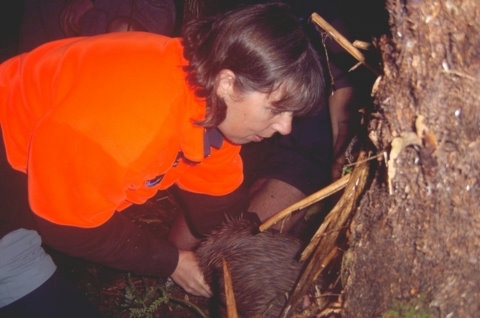 We believe that the Trust, in partnership with the local community and Tangata Whenua - and with support from the Department of Conservation (DoC), local bodies and a myriad of interested groups - can succeed in restoring a self-sustaining natural biodiversity where indigenous flora and fauna will flourish and allow visitors to the park unlimited access to the precious taonga o te ngahere o Aotearoa. 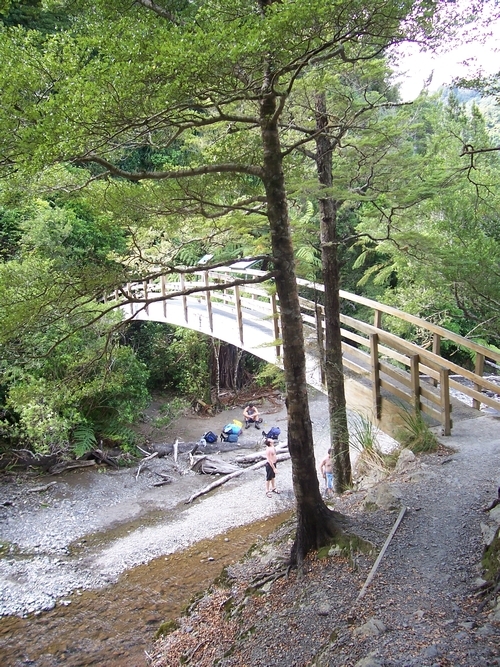 The Rimutaka Forest Park Trust was formed in October 1988 to stimulate public interest in conservation areas, encourage interactive research and environmental programmes and to cooperate with DoC in the fullest development of the Park. The Trust is an Incorporated Society and registered charity, supported by an entirely voluntary workforce. Recently, due to the Treaty Settlement affecting the name of the Forest Park and mountain range, we changed our trading name to better reflect the nature of our activities in the Park. 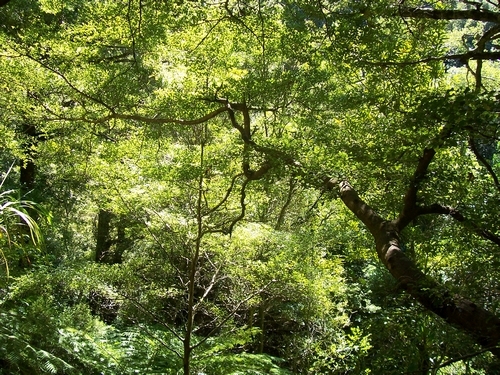 We now operate as Remutaka Conservation Trust. 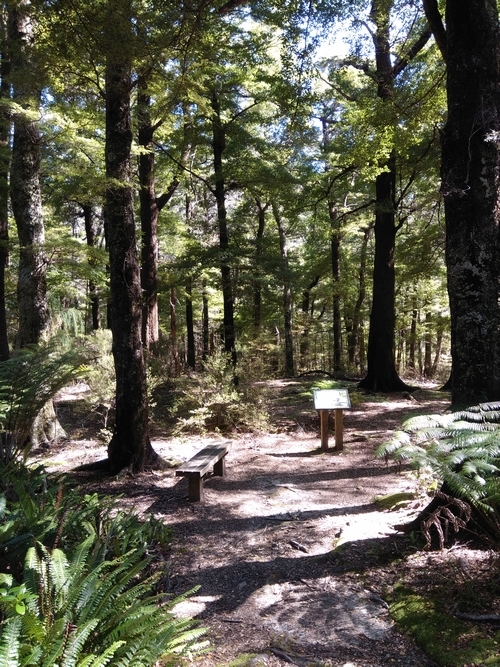 Magnificent lowland broadleaf forest - mixed with beech and nikau groves - surrounds you as you walk along many sections of the Orongorongo Track to the river in the Remutaka Forest Park, one of New Zealand's most easily accessible and popular bush walking areas. Photo credit: PC. 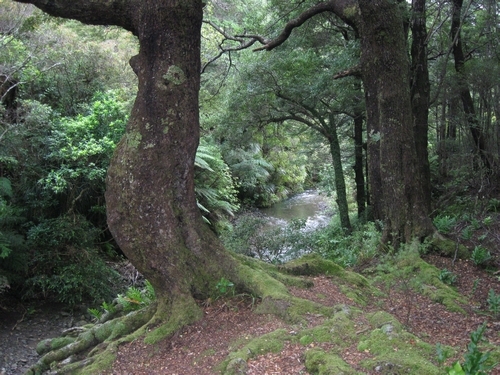 "A thriving forest eco-system, rich in indigenous species, which can be enjoyed by the wider community"
Here's a brief history of the Rimutaka Forest Park Trust prepared by Ian Armitage for the celebratory dinner we held in Petone for our 25th Anniversary back in October, 2013. This will no doubt be updated again soon when celebrate our 30th Anniversary this October. A view from Jacob's Ladder. 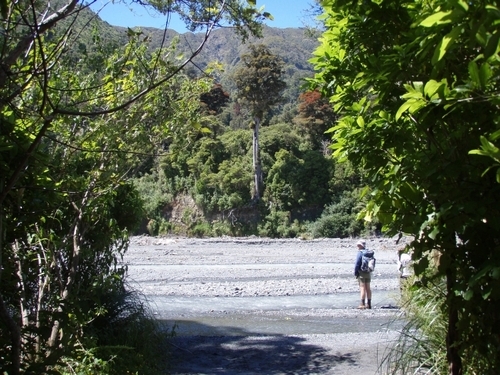 Approaching the Orongorongo River and the Turere Stream Bridge along the Orongorongo Track.